Dedicated to film and TV professionals, this training format will offer a full overview on VR technical, creative and business stakes. 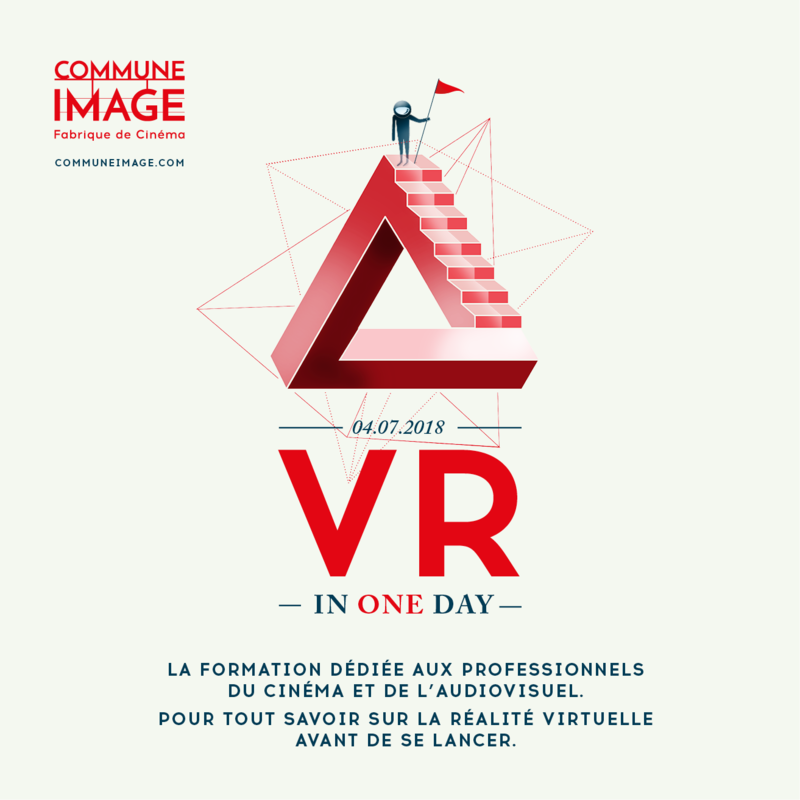 In the presence of VR industry experts such as Nexus Forward co-founder Olivier Piasentin, Flair Production narrative expert Romain Bonnin and VR Connection co-founder Ian Toullec, VR in One Day will follow a three structure. Morning will focus on masterclasses exploring the complete VR ecosystem, afternoon will be dealing with more specific themes through in-depth workshops (sound, stitching, production …) and special slots will of course remain for networking.